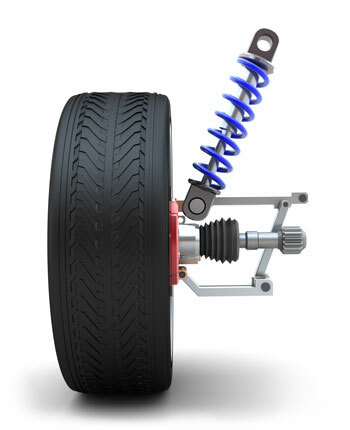 The shocks and struts on your vehicle ensure its stability on a day to day basis. Stability translates into safety as there are times when you may need to swerve, stop or turn abruptly. 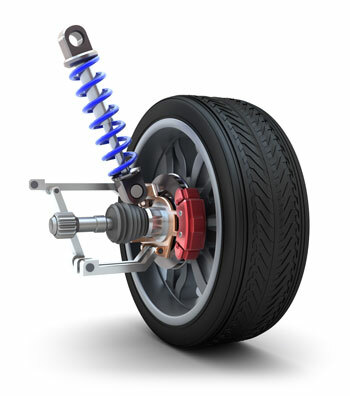 Good quality shocks and struts can help you do that with optimal safety. Here at Ron’s Auto and RV, we proudly offer all of our shock and strut services at an extremely competitive price to the residents of Vancouver, Battle Ground, and surrounding areas. How will I know my car or truck’s shocks and struts are bad? Your car or truck will give you some warning signs letting you know it might need to have its shocks and struts replaced. Is your vehicle driving differently than normal? If your vehicle is riding poorly – more bouncy and less controlled – if it’s nose diving when you break or swaying excessively, then there’s a good chance you car or truck needs new shocks and struts. Shock and strut replacements are part of any normal and routine maintenance program. 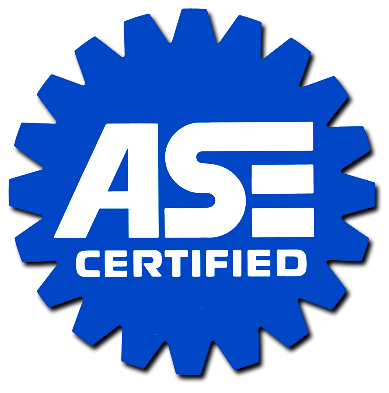 Ensuring this part of your vehicle is in proper working order will help your car live longer, handle better, and promote safety. You should consult the manufacturer’s maintenance guide for your specific vehicle to determine the proper recommendations for replacement. You should always pay attention to how your vehicle handles as wear and tear depend on how your vehicle operates. Every vehicle is different, but as a rule of thumb shocks and struts typically need to be replaced between every 50,000 to 80,000 miles. Please give Ron’s Auto and RV of Vancouver, a call to discuss if it might be time to replace your shocks and struts.